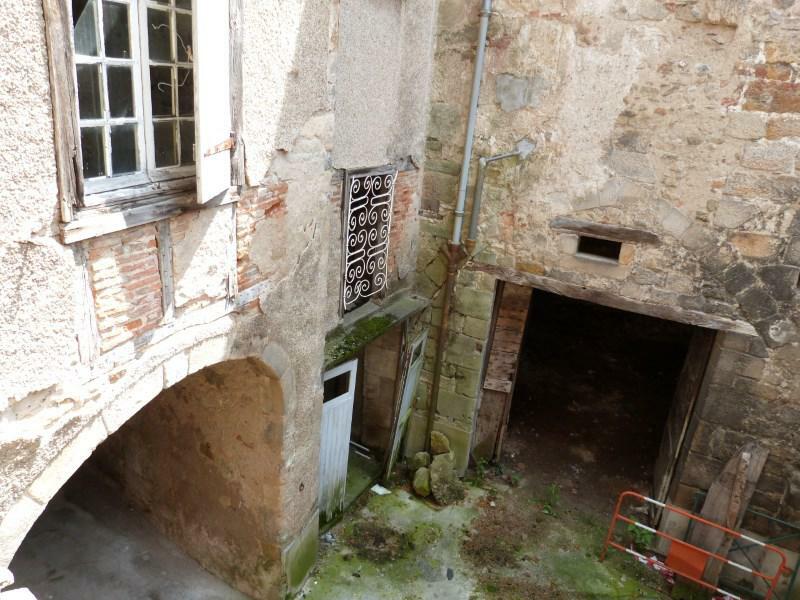 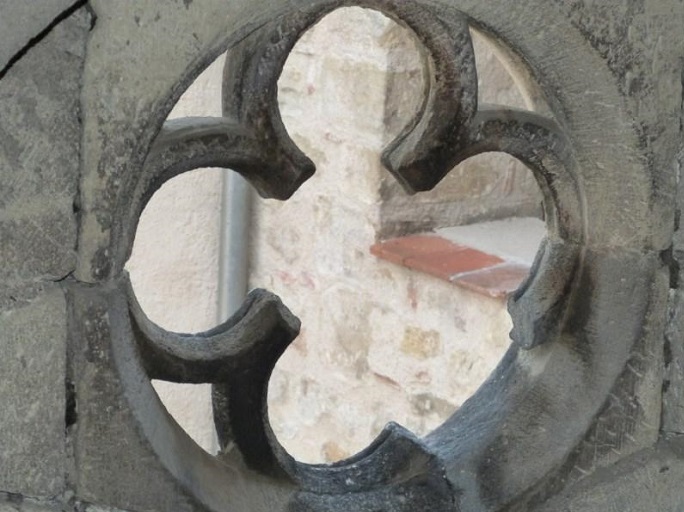 Figeac - Medieval block of flats for sale, 420 m2 approx, with interior courtyard. 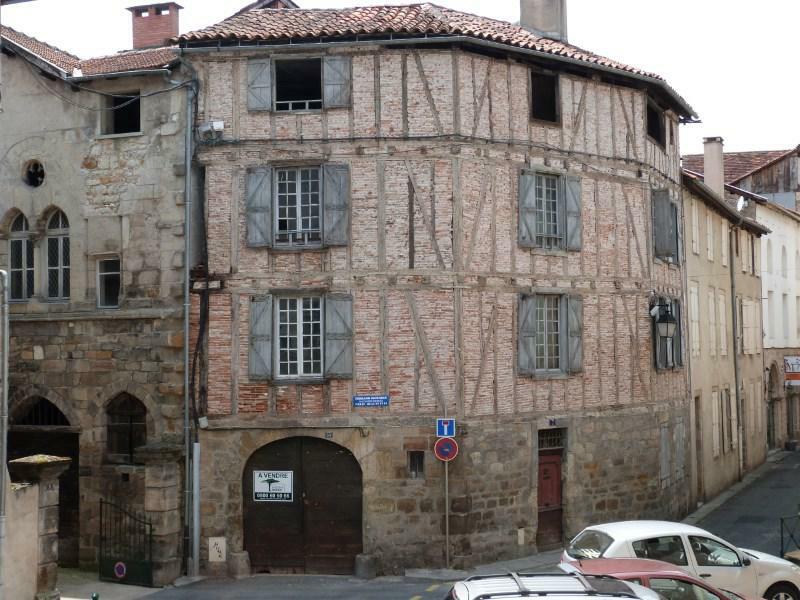 Medieval block of flats in the historical center of Figeac, with 420 m² of living area. 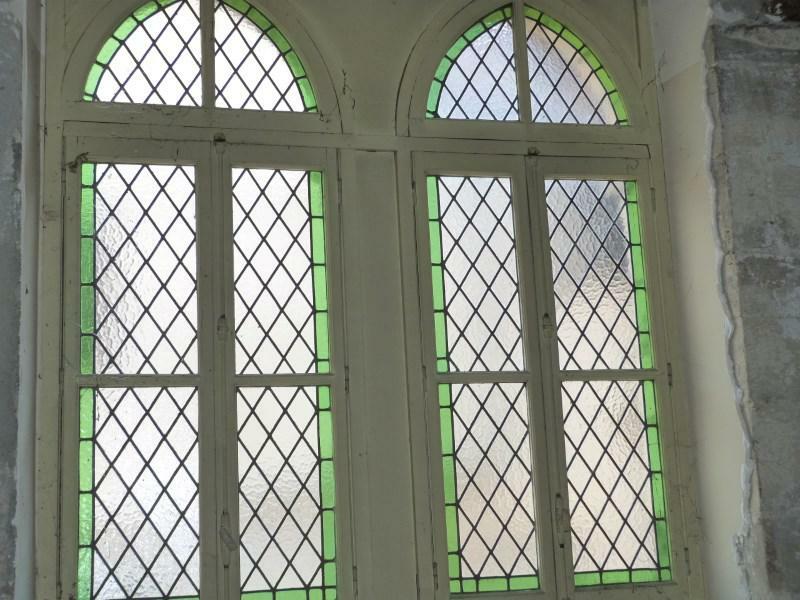 Planning permission ok for 4 flats but possibility to do private mansion. 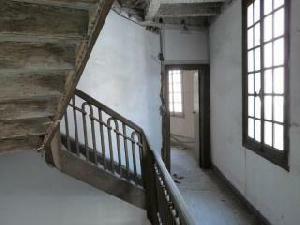 Interior courtyard, garage, possibility to for profession.